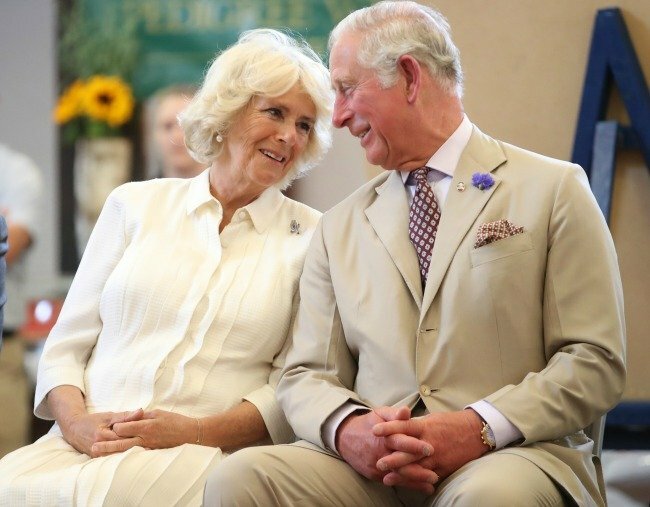 How Prince Charles reacted to Camilla's engagement to first husband. 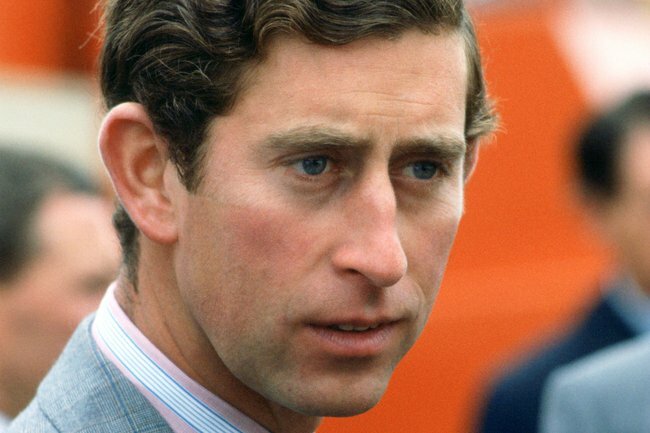 The 'cruel' letter Camilla sent Prince Charles that 'broke his heart'. Prince Charles was in the West Indies when he learned the devastating news that his then former girlfriend, Camilla Shand, was going to marry another man. It was March 1973 and the then-24-year-old was on tour as part of the Royal Navy after being forced to put his six-month relationship with Camilla “on hold”. 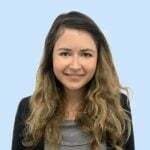 It’s been widely reported that the royal family didn’t think the daughter of a British Army major was a good enough match for the future King and pressured the pair to end their romance. However, when Charles received a letter from then-25-year-old Camilla telling him that she had accepted a proposal of marriage from her on-again-off-again boyfriend Andrew Parker Bowles he was said to be devastated. In her biography of Camilla, The Duchess: The Untold Story, royal author Penny Junor describes how the news “broke his heart”. Prince Charles and Camilla in July this year. Image: Getty. "She wrote to Charles herself to tell him. It broke his heart," she wrote. "He fired off anguished letters to his nearest and dearest," Juror described in her book. "&apos;It seemed to him particularly cruel&apos;, he wrote in one letter, that after &apos;such a blissful, peaceful and mutually happy relationship&apos; fate had decreed that it should only last a mere six months." Charles apparently despaired that he had "no one" to go home to when he returned to England. "I suppose the feeling of emptiness will pass eventually," Charles wrote. The now-70-year-old went onto date another woman, Amanda Knatchbull, who rejected his proposal in 1979, before he began courting Lady Diana Spencer in early 1980. The pair had their "fairytale" wedding in July, 1981. By that stage, Camilla had been married to Andrew for eight years and had two children, Tom and Laura. But the pair carried out an affair despite their marriages, which officially ended in 1995 (Camilla) and 1996 (Charles). Charles and Camilla finally married in 2005 in a civil ceremony at Windsor Guildhall and Camilla became Duchess of Cornwall. Psst, check out our video compilation of royal rebels and the rules they broke below.